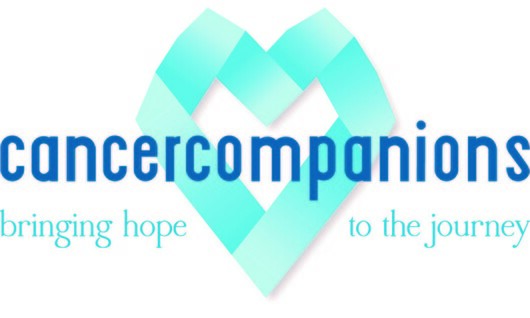 Cancer Companions are trained church volunteers who support cancer families through individual meetings and/or Christian Cancer Support Groups. 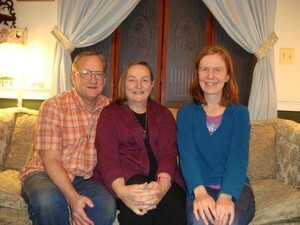 All current cancer companion volunteers have experienced cancer first hand. Look Good Feel Better : Look Good Feel Better holds group workshops that teach beauty techniques to female cancer patients to help them combat the appearance-related side effects of cancer treatment. American Cancer Society Hope Lodge Baltimore: Since 1987, the American Cancer Society Hope Lodge at Baltimore combines a home-like atmosphere with easy access to Baltimore medical facilities for cancer patients who have traveled from out of town for cancer treatments. All accommodations and services of the American Cancer Society and the Hope Lodge are free of charge to patients and caregivers. Lolly’s Locks: a non-profit organization that provides high quality wigs to cancer patients in need. Wigs and Hair Solutions: located in Columbia, MD provides custom fitted wigs. Hats of Comfort: Provides free hats to patients undergoing cancer treatment.